The history of the Czech lands is long and complex. Our tour guides painstakingly try to cram most of the crucial topics in our two-hour tours. However, the challenge is monumental. We were always in the middle of things due to our unique location where the influence of many kingdoms and later empires met and clashed. 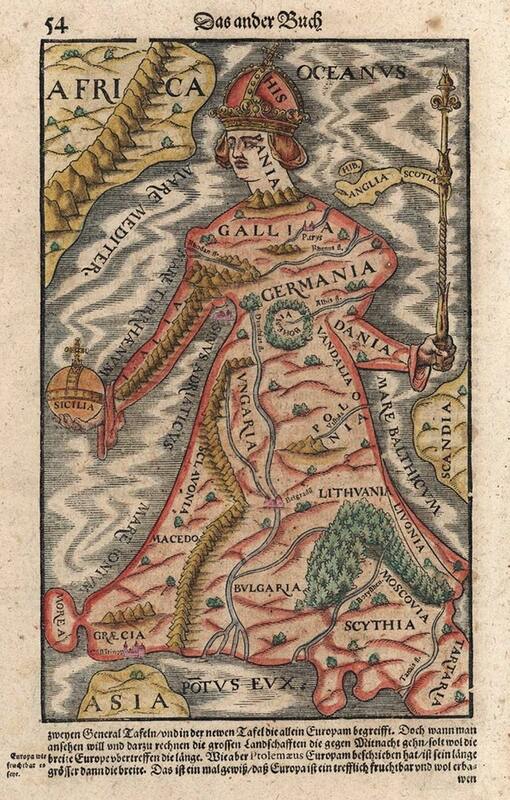 Europe depicted as queen with Bohemia as the heart. However, there is a unique way of looking at the Czech history. That is through the years ending with the number eight. It turns out that throughout the past eights played an important role in the history of our country. Given that we are living through 2018 it makes sense to run down some of the more important dates. The series of eights started in 1108 when the Přemyslid dynasty killed off the only remaining competing dynasty in the Czech lands. The Přemyslid dynasty went on to become the first king dynasty ever to rule the Czech land. Guess what, one of the most important coronations happened in 1158. Unsurprisingly, the dynasty also ended with an eight. The battle on the Marchfeld in 1278 saw the Přemyslid king, Přemysl Otakar II., die in the midst of the fighting. 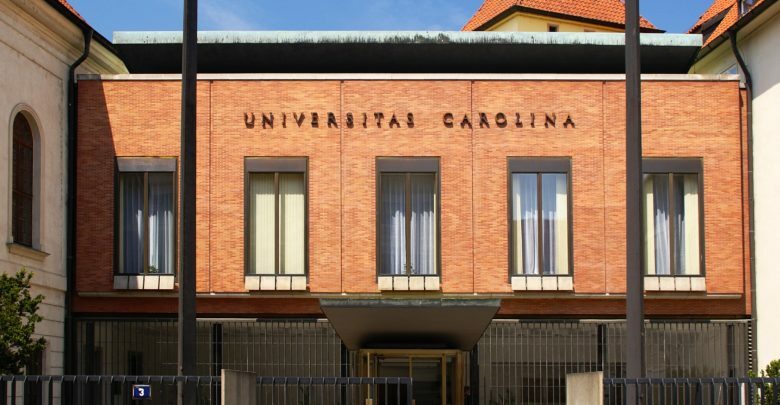 Moving along, in 1348, the Charles University was founded by the important ruler Charles IV. He was the Holy Roman Emperor who oversaw one of the ‘golden ages’ of our lands. The next major eight came in 1618 which marked the beginning of the Thirty Years War which actually started in Prague (come along our Prague Castle tour to see the exact starting point!). The war also ended in 1648. The war resulted in Hapsburg control of the Czech lands. 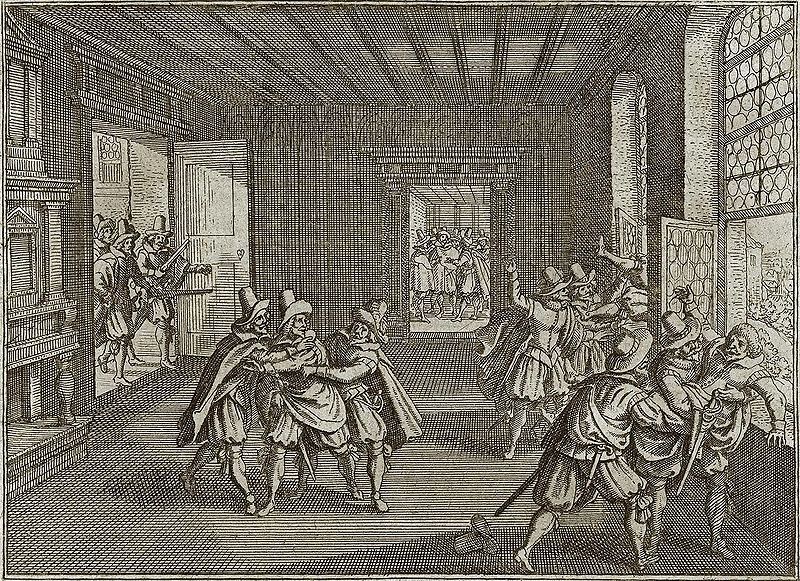 Czech lords throwing out Habsburg administrators out of the windows and starting the Thirty Years War. Under the Hapsburg rule, the eights did not really go away either. 1848 was an important year for the whole of Europe due to the nationalist movements springing up around the area. The Czech lands were not an exception. Connected to that is 1868 when the foundation stone of the national theatre was laid. When we enter the 20th century, the number of events related to eights explodes. 1938 marks the Munich agreement, 1948 the Communist takeover of the country and 1968 the Soviet invasion of our lands. Arguably, the most important of the eights is however 1918 (for Czech hockey fans it could be 1998). In this year, our first democratic country, Czechoslovakia, was formed. In the past 100 years, the Czech lands have seen many developments, but the society still clings to the ‘First Republic’ and the year of its foundation in a unique way. There are plentiful potential reasons for it. It could be due to the excellent thought leadership of people like Tomas Garrigue Masaryk, our first Czechoslovakian president. It could also be because of our economy at that time which was regarded as one of the strongest in Europe. Or simply because of the art and culture created during that time. In short, every Czech will have a clear idea of the First Republic when you mention it. Because of this sentiment in the society 2018 is an important year. We will celebrate the 100th anniversary of the foundation of our first democratic country on the 28th of October 1918. 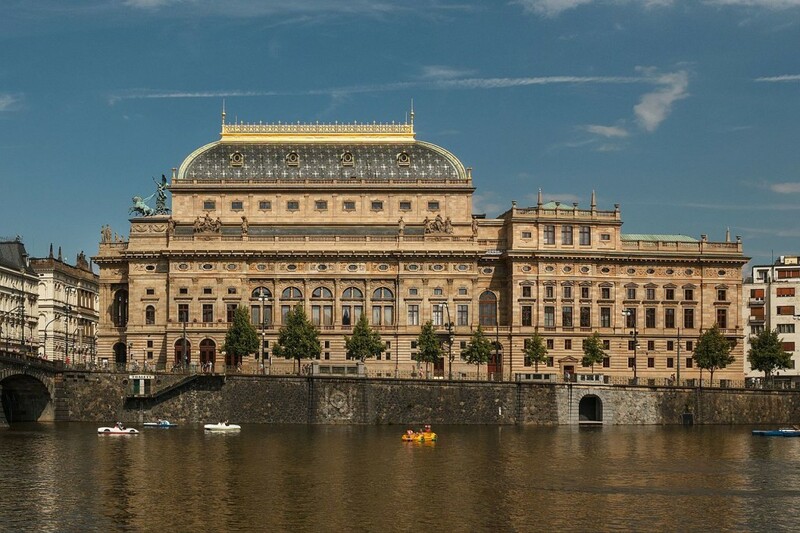 If you want to learn more about some of the fateful eights do not forget to join on our daily tours of the Old Town & Jewish Quarter and the Charles Bridge & Prague Castle. We also run a Communism tour which will provide you with a good understanding of the fateful eights in the 20th century. Jan is originally from Zlin, a smaller town in the eastern part of country famous for the Bata shoe company. However, he grew up in Prague where he spent 15 years before moving to London where he studied and worked for over four years. He came back to Prague in 2017. He runs his own business focused on financial analysis and in his spare time enjoys to share his enthusiasm for the city with other people. You can catch him on some of our tours.